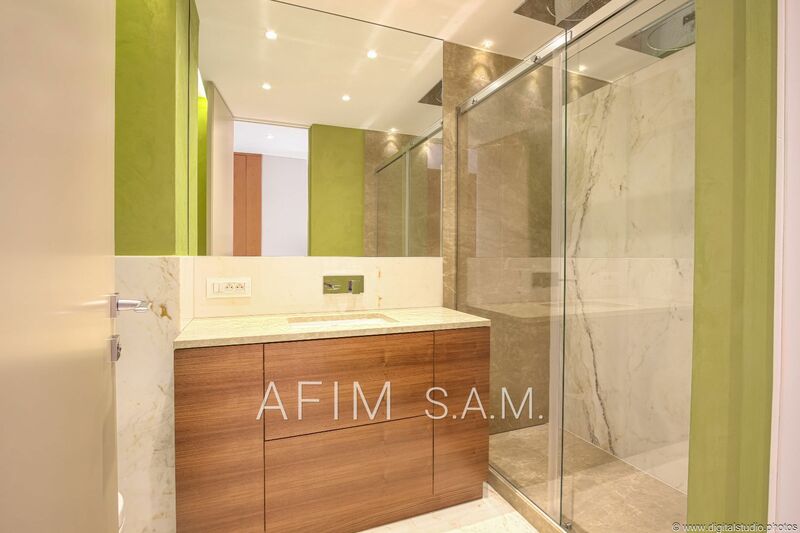 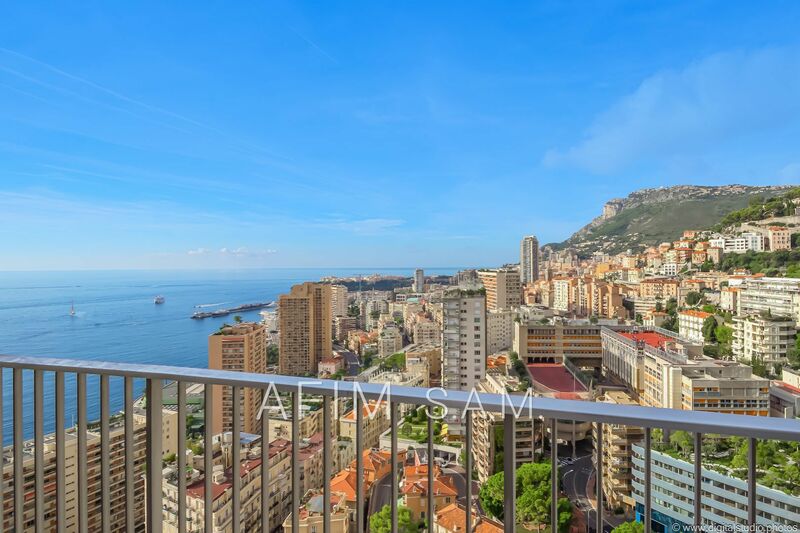 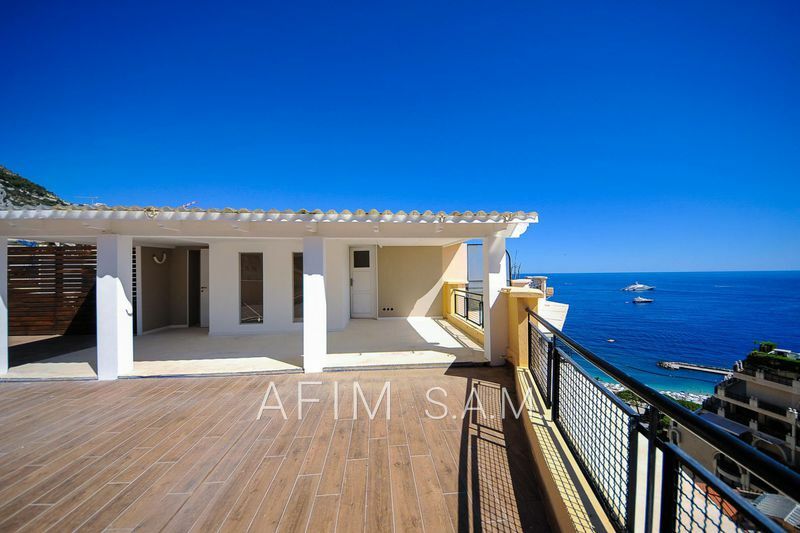 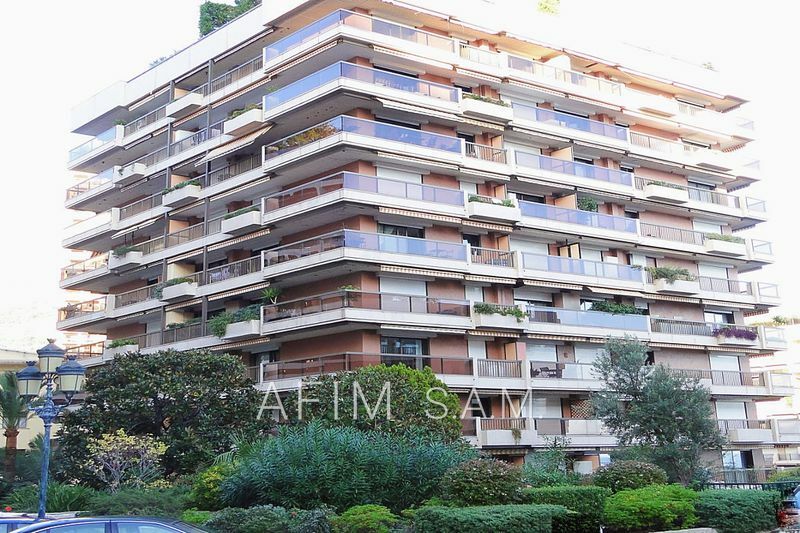 Rare, beautiful apartment of 4/5 rooms completely refurbished, with sea view. 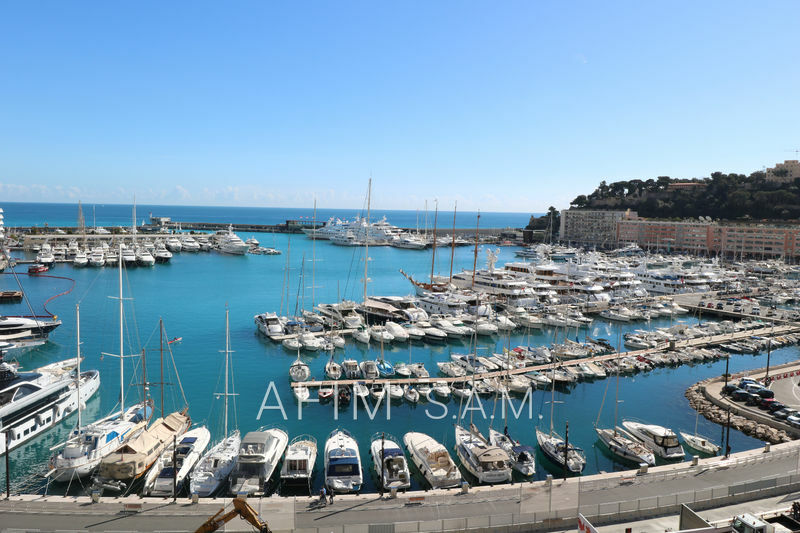 It is in mint condition with luxurious fittings, air conditioning, marble and parquet floors, marble bathrooms, high floor, panoramic sea and mounts -Carlo. 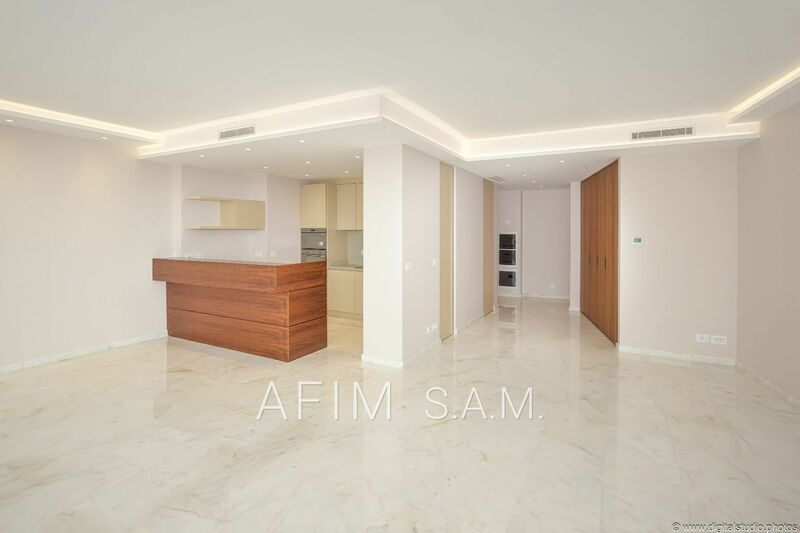 total area of ​​about 179 m2, including 154 m2 area and 25 m2 terrace and balcony. 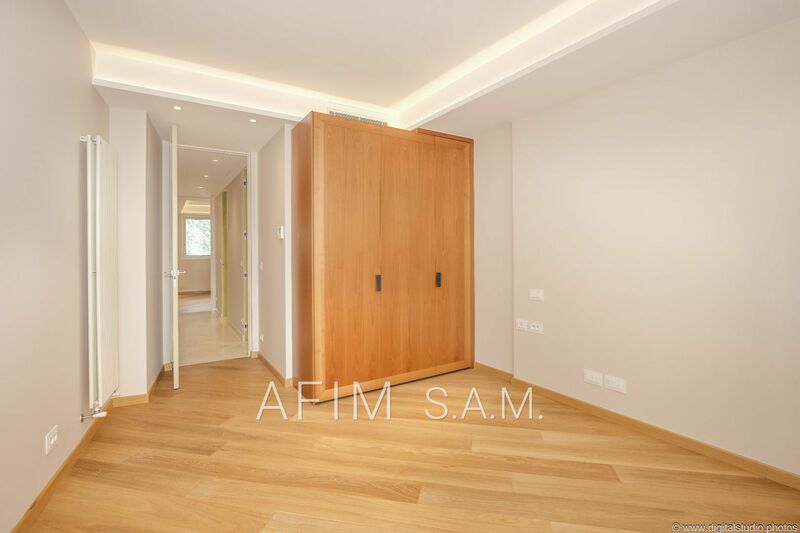 it has a ceiling height of 2.80 m and doors "any height."